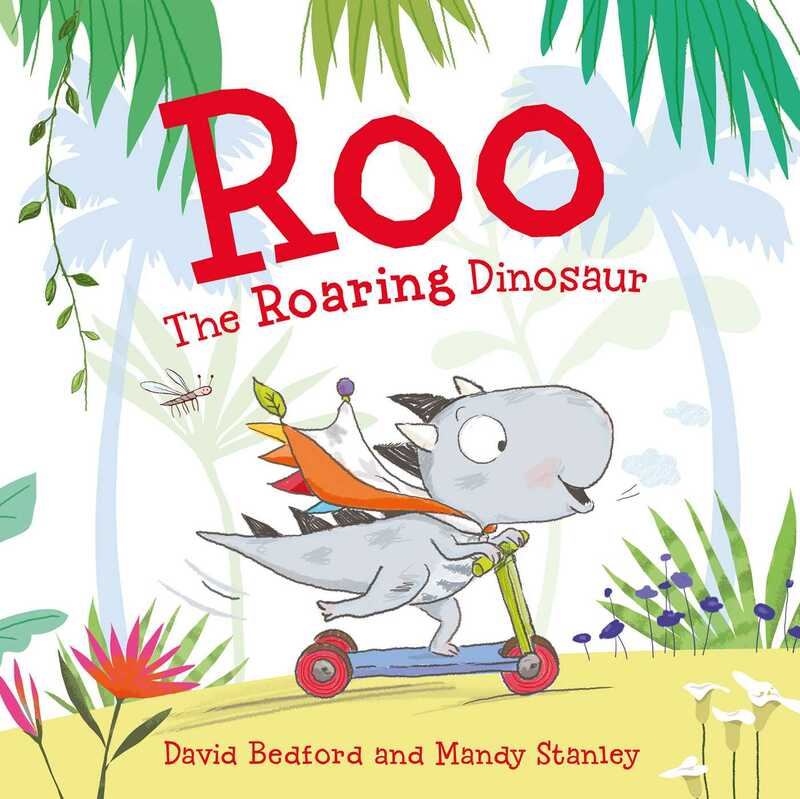 This is the story of Roo, a little dinosaur who one day meets a woolly mammoth in a hot-air balloon. The balloon has a hole and gradually deflates, floating down to the ground and leaving the little mammoth stranded. Roo saves the day by giving the mammoth a piece of his precious comfort blanket (his moomie, as he calls it) which they use to patch the hole. A story about kindness and sharing, with lovable characters created by the best-selling illustrator of the Lettice the Dancing Rabbit series, Mandy Stanley. David Bedford was a scientist for ten years before becoming a full-time writer. He is the author of over forty books for children, which have been translated into twenty languages around the world, from Turkey to Thailand, and Australia to Iceland. He lives by the sea in Norfolk, England, with his wife and two young children. Mandy Stanley has written and illustrated several picture books, and she has won awards for her soft toy designs. She lives in Suffolk, England.